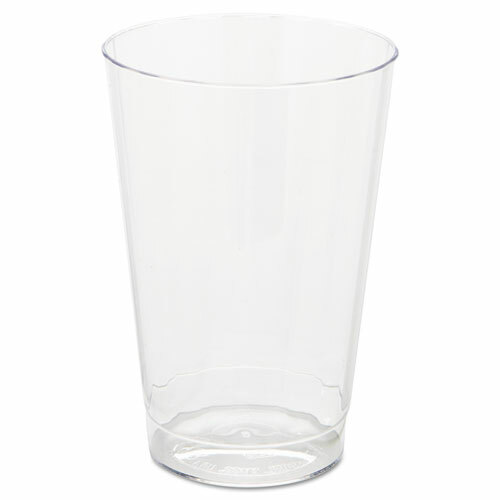 Classic Crystal™ Foodservice Plastic Tall Tumbler 12oz. 240/cs. 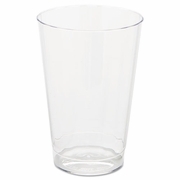 Home > Janitorial, Household Cleaning Supplies, Foodservice Products > Foodservice Products > Classic Crystal™ Foodservice Plastic Beverageware > Classic Crystal™ Foodservice Plastic Tall Tumbler 12oz. 240/cs. Classic Crystal™ Foodservice elegant fluted design. Rigid hard plastic offers the feel and performance of glass. Clear. 12 tumblers per pack. 20 packs per case (240 tumblers). Tall 12-oz.